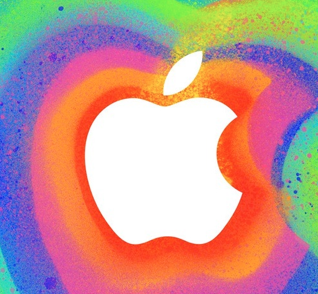 Looks like the next Apple Event, focusing mainly on iPad news, will be held on October 22, 2013. Of course, Apple typically doesn’t send out invitations to events until one week before, so we won’t know for sure until next Tuesday, but this seems in line with what Apple has been doing lately. This looks to be focusing heavy on the iPad with some MacPro news sprinkled in. Also likely, is the announcement of the wide release of the new Mac OS X, Mavericks. What are you hoping for? iPad mini with Retina Display? 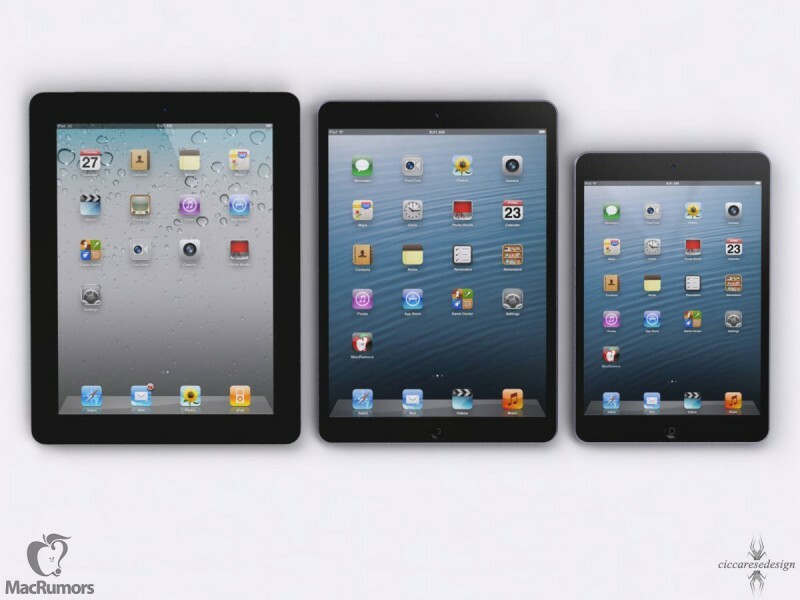 Re-designed iPad 5? The often rumored iWatch? Let us know below! !